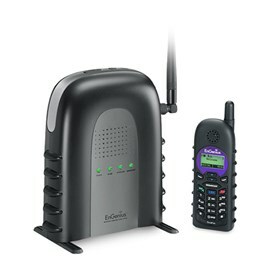 The Engenius DuraFon-SIP is a business class cordless phone system. This system comes with durable, ruggedized design which allows it to be used in harsh environments and also it can withstand 6 foot drop onto concrete floors over 50 times. 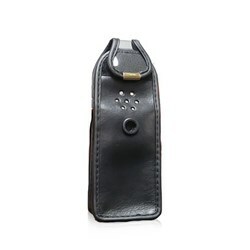 The DuraFon-SIP provides superior long range performance with the coverage of 250,000 sq. ft. indoor, 3,000 acres outdoors and penetrating up to 12 floors.This device provides highly secure wireless commucnications with the help of Frequency Hopping Spread Spectrum. 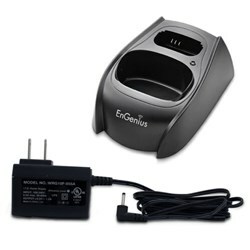 The Engenius cordless phone system offers the lowest TCO available for SIP deployments. The base supports upto four concurrent calls (4-SIP OR 3-SIP+1-PSTN). The device works with any IP-PBX that supports the standard SIP protocol. The Push-to-Talk broadcast feature makes it a perfect companion for wide area communication needs. 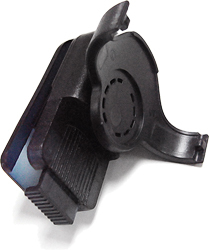 The Engenius DuraFon-SIP has many exciting features for users of all types. You can extend the lifetime of your Engenius DuraFon-SIP with the purchase of a FactoryOutletStore Factory Protection Plan. See the Engenius DuraFon-SIP product video and gallery images above for more details. 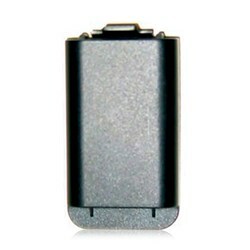 FactoryOutletStore stocks a full line of accessories like Additional Battery, Belt Clip, and Charger Adapter Set for the Engenius DuraFon-SIP. The Engenius DuraFon-SIP is sold as a Brand New Unopened Item.